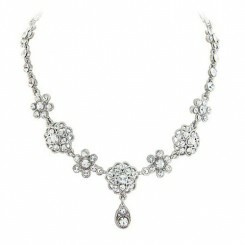 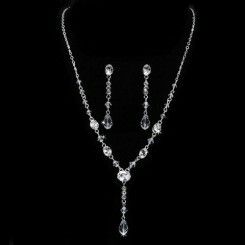 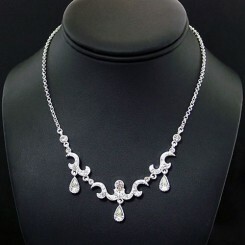 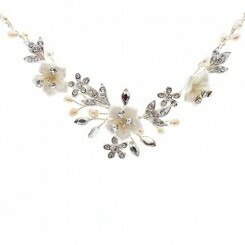 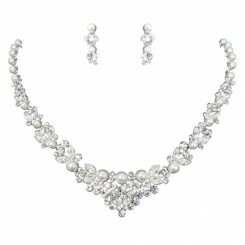 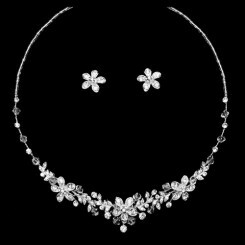 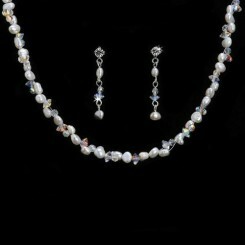 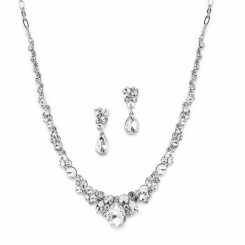 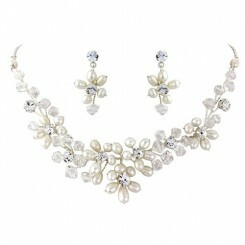 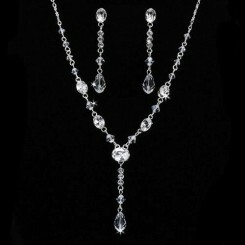 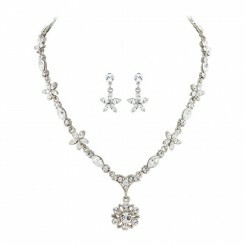 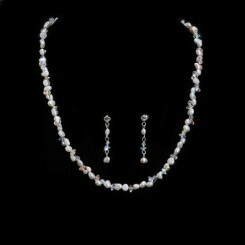 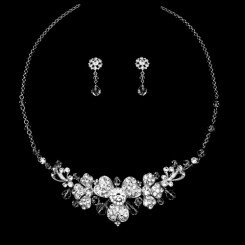 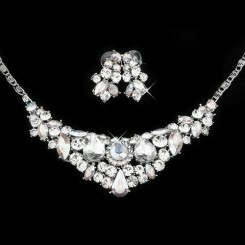 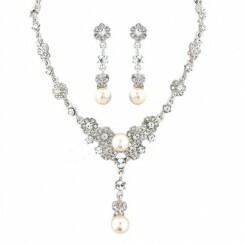 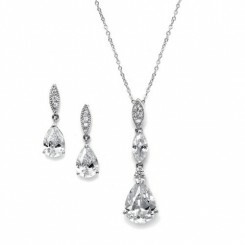 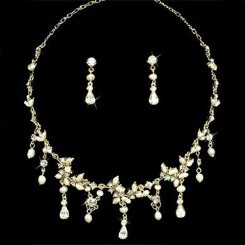 Our wedding jewellery sets selection. 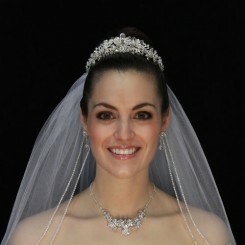 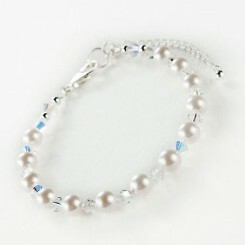 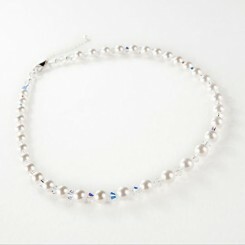 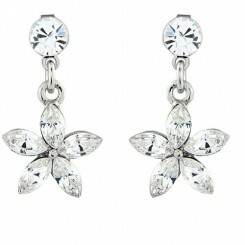 Having trouble matching jewellery for your big day? 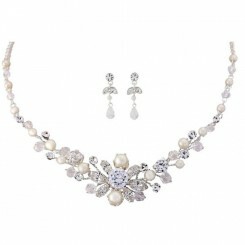 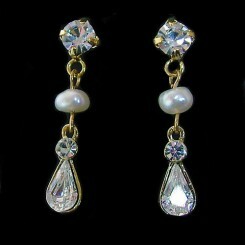 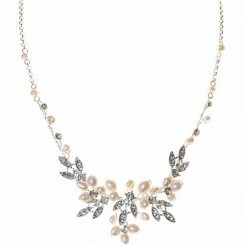 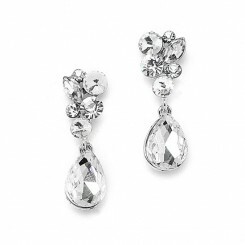 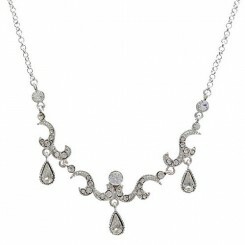 Can’t find earrings that are just right to complement your bridal necklace?